Come join us for cocktails!! Spring has officially sprung and we are ecstatic about it!! 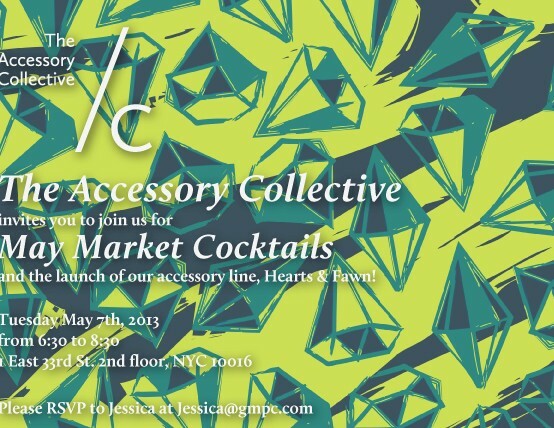 Come join us for cocktails and feast your eyes on our latest creation, Hearts&Fawn, The Accessory Collective’s first house collection since opening our doors last November. This mini capsule of exquisitely adorned scarfs was designed entirely in house by our very own Megan Hinsdale. We are all super excited and can’t hardly wait to preview it in May!! See you there.